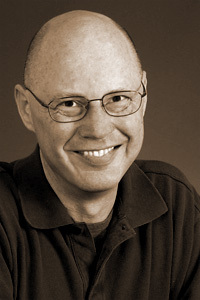 Andrew Hudgins is the author of American Rendering: New and Selected Poems (Harcourt, 2010) and Shut Up, You’re Fine: Poems for Very, Very Bad Children (Overlook Press, 2009), which features illustrations by Barry Moser. His newest collection of essays, Diary of a Poem, is due out in 2011 as part of the Poets on Poetry series from University of Michigan Press. Hudgins teaches at The Ohio State University.